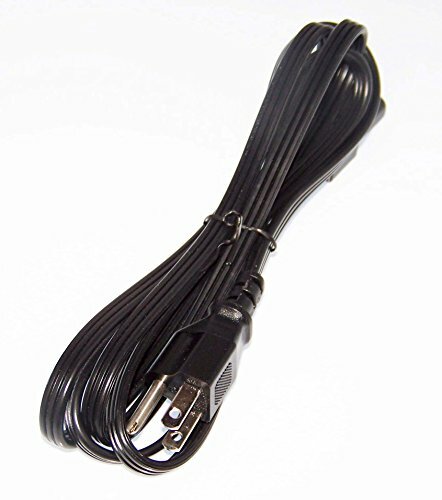 Up for sale are Power Cords for the following Brother Devices: ADS2000, ADS-2000, ADS2000e, ADS-2000e, ADS2500W, ADS-2500W These parts are NEW and True Brother Parts! Don't see your model number? Send us a message! We are happy to help! These Are True Brother Parts! Installation Instructions Do NOT Come With This Part! If you have any questions about this product by GenuineOEMBrother, contact us by completing and submitting the form below. If you are looking for a specif part number, please include it with your message.